It’s hard to put my finger on exactly what I do day-to-day! As website owners, we recognise the value of assigning someone the responsibility of website maintenance and digital management, but have more trouble outlining precisely what’s involved! Time to break it down and tell you WHAT THE F#@K HAVE I DONE?! I’ve been in-house on a 3 month full-time contract role with Niall Mellon’s charity Mellon Educate in South Dublin January through March 2016. 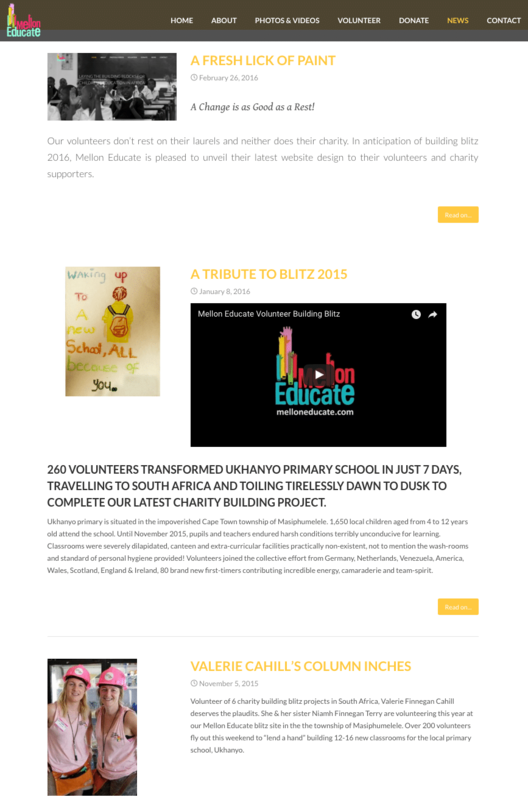 I have worked with the charity since 2013 on a remote retainer, assisting with ad hoc marketing & IT requests. Late last year I met with the team to discuss the charity’s forthcoming UK volunteer drive. 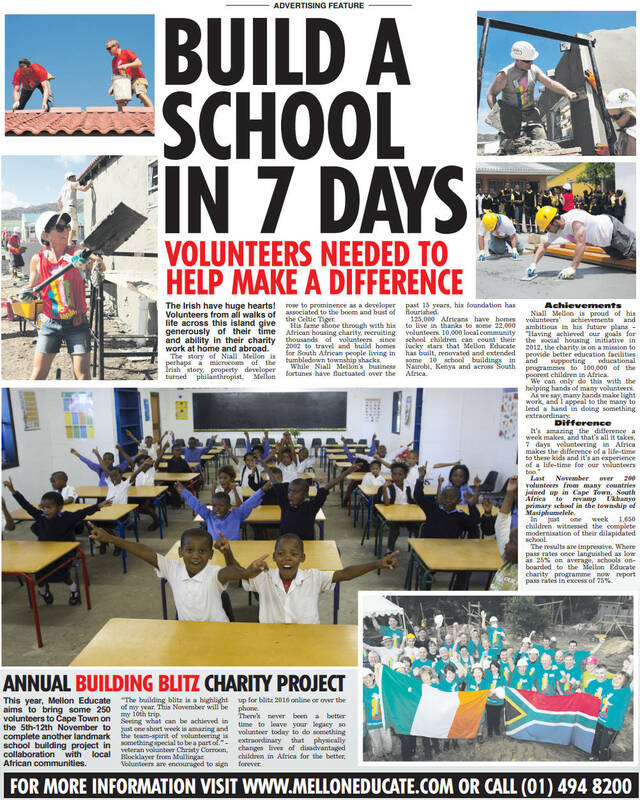 Over the years, more and more volunteers from the British isles have joined the annual charity ‘building blitz’ in South Africa, on which I have travelled twice to document and promote the volunteer work across social, web and email channels. 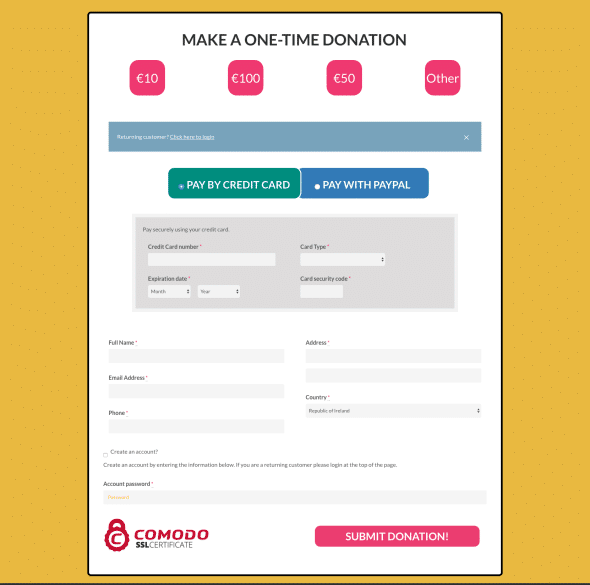 With a growing UK volunteer base, the charity engaged a leading creative agency in London, DARE, to produce an advertising campaign for raised awareness. WTFHYD was born, and the video tells it’s own story! 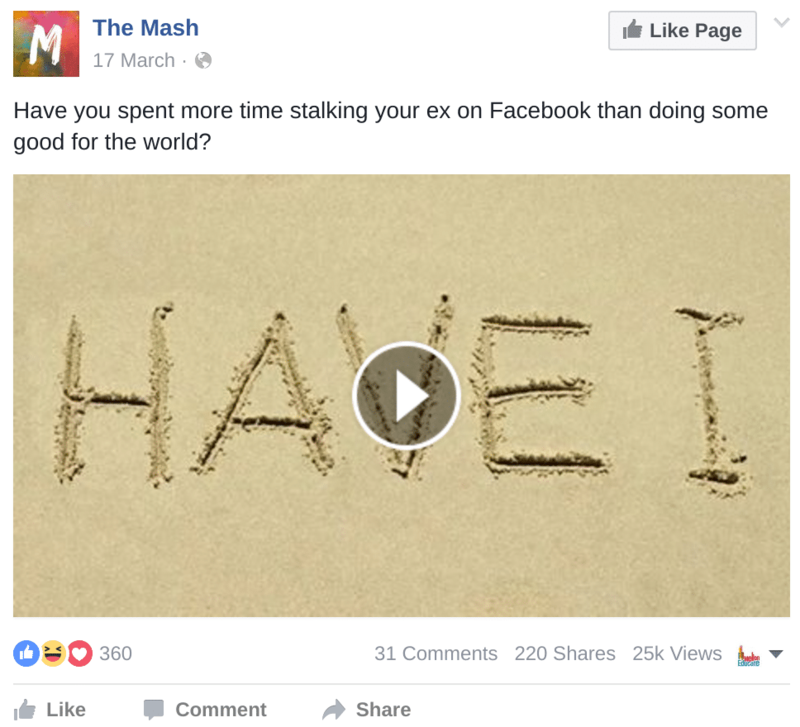 DARE’s WTFHYD video was produced for a social media marketing campaign. 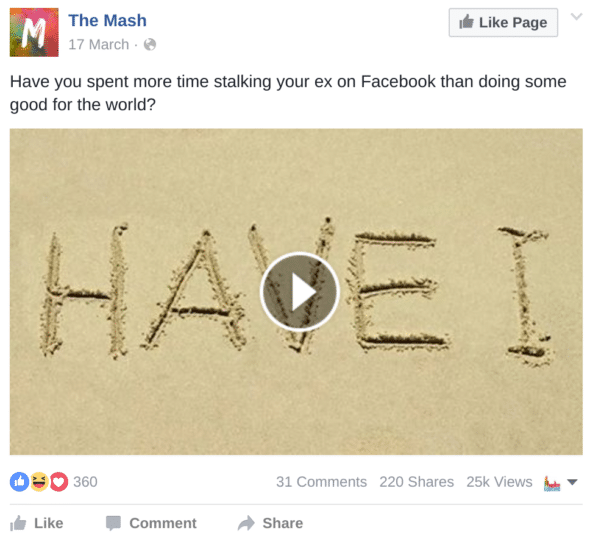 Working in tandem with The 7th Chamber, media was seeded across a select range of online publications and brand facebook pages, delivering half a million video views on platforms such as Culture Trends & The Mash, as well as the charity facebook page. 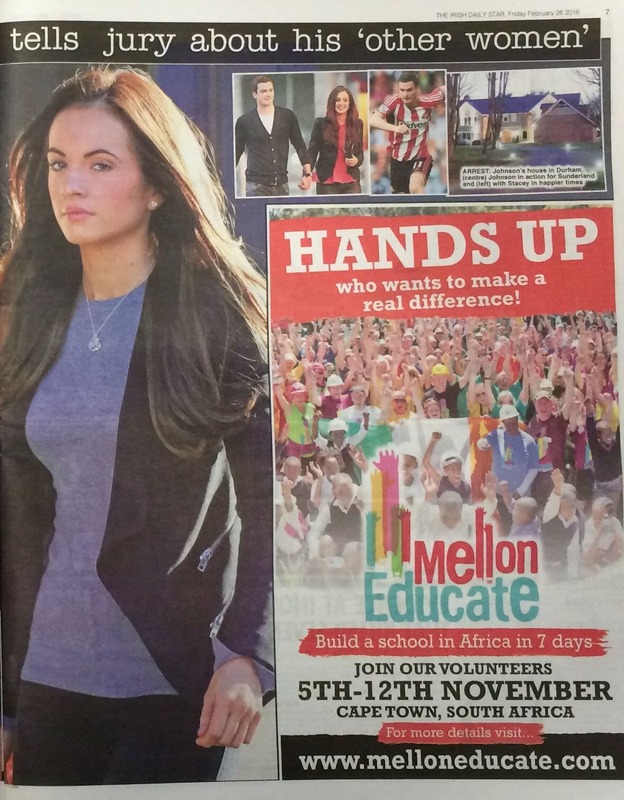 My role was acting digital manager for the charity. 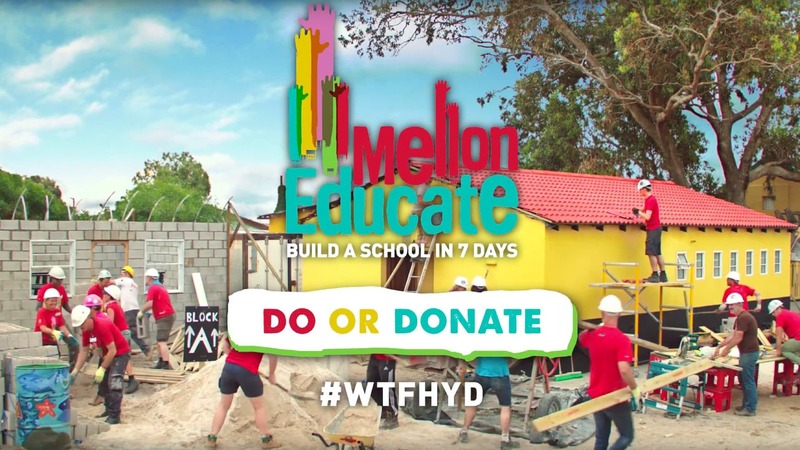 A social media campaign, WTFHYD was seeded across facebook and my job was community on-boarding, converting interest to actions via the “Do or Donate” call-to-actions; sign up to volunteer on a building blitz or donate to support the charity work. 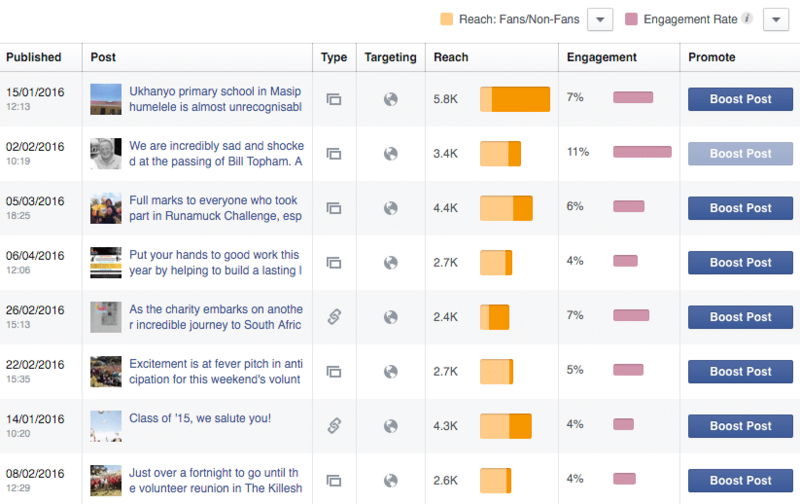 As any content marketing expert knows, there’s more to conversion optimisation that delivering functional forms. Streamlined application and payment systems was a prerequisite and duly delivered, but so too the entire customer journey and visitor experience for charity ‘rookies’. 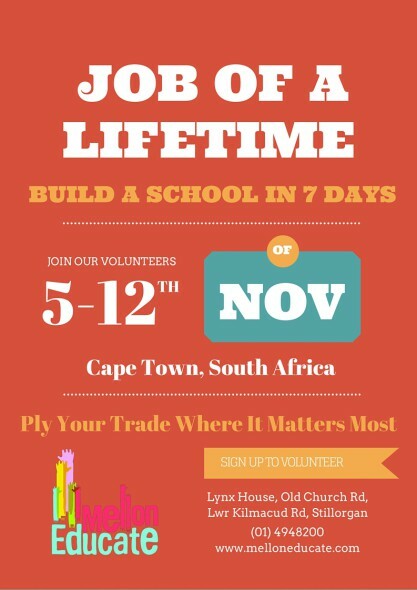 Built on a foundation of charity housing initiatives in South Africa, Niall Mellon Township Trust recruited 22,000 volunteers over a decade to build 25,000 houses in South African shanty townships, replacing shacks with permanent modern houses for 125,000 Africans living in poverty. 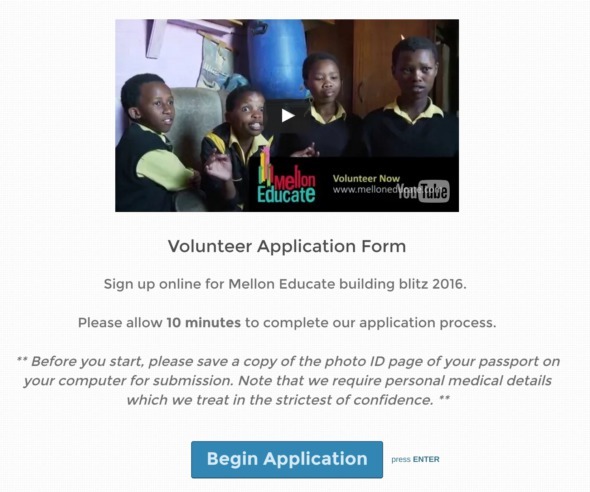 The first Mellon Educate website delivered as promised. As with all websites, it required continuous performance upgrades, content updates and social media reinforcement, tasks I managed through 2014-2015. 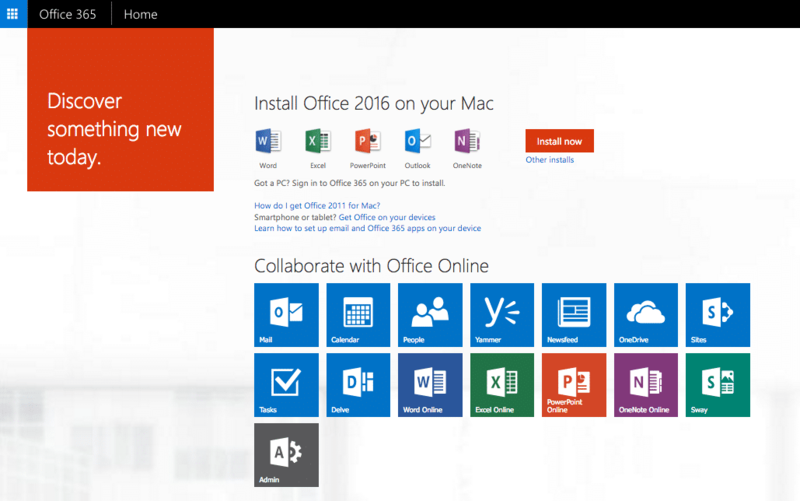 An essential requirement of the website in advance of the 2016 media launch in the UK was a design re-skin and functionality integration to cater for the new market demographics. 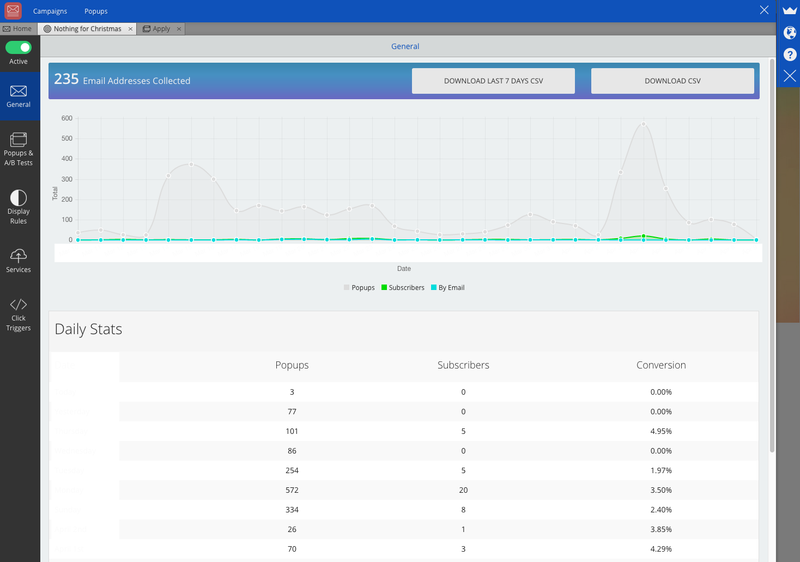 I migrated hosting to Amazon cloud to accommodate increased traffic capacity with improved page loading speeds and updated the site’s SSL encryption for HTTPS everywhere security. 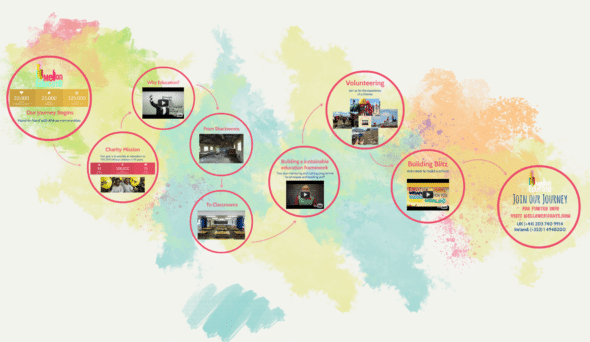 I upgraded the WordPress website to a fluid responsive theme with Geo-IP page render. 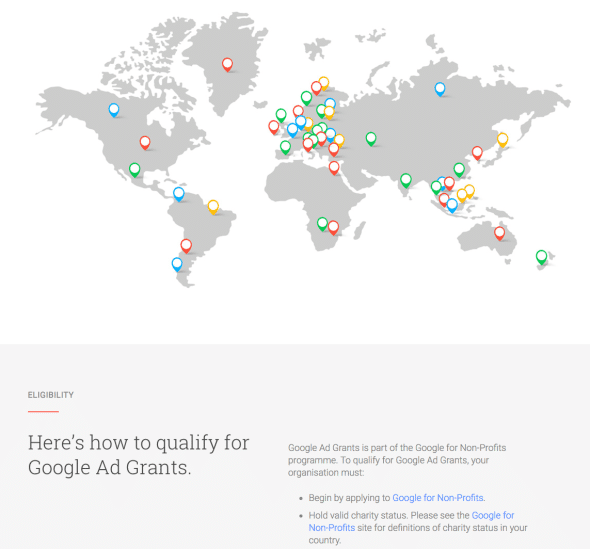 The charity operates globally with offices in Ireland, the UK, America and South Africa. Accordingly various audiences experience alternative versions of the site. UK visitors enjoy a personalised user journey different to that consumed by those in the say the U.S.A or in Ireland. 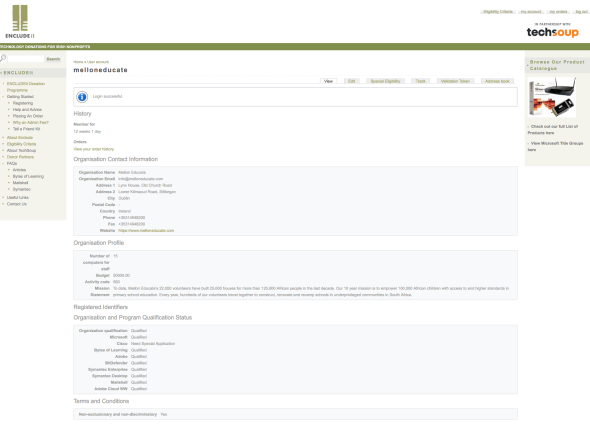 Volunteer forms were built out to load specific payment gateways based on currency preference. 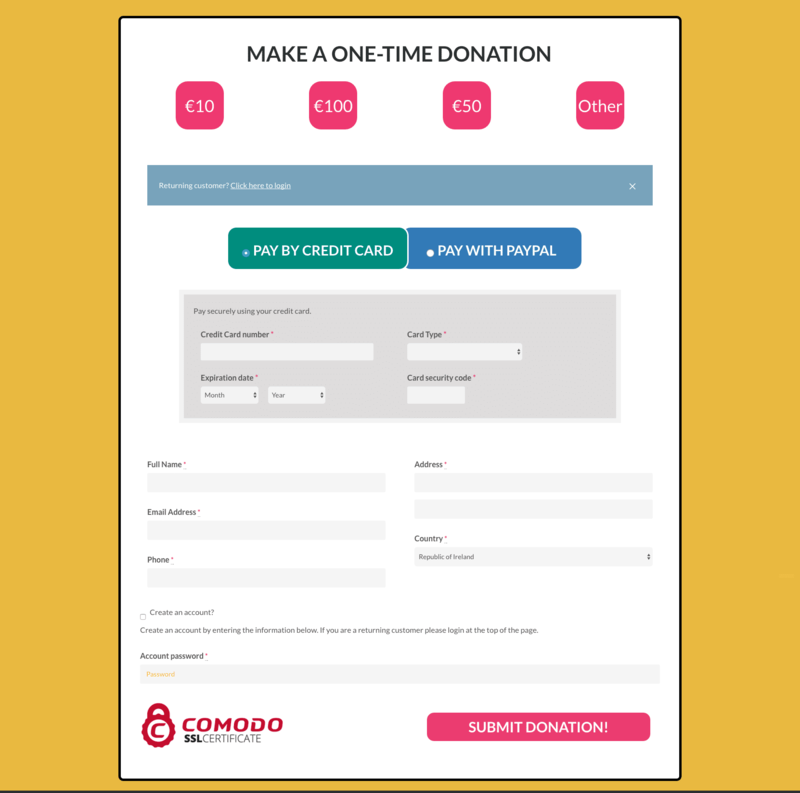 Custom designed secure payment forms linked to charity merchant accounts such as Realex & PayPal and 3rd party charity payment portal JustGiving. 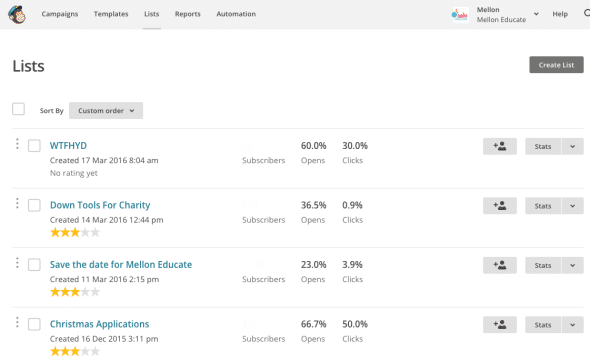 SumoMe software was embedded into the site for smart-form integration, volunteer sign-up forms created and set to pop-up according to trigger rules. Email subscribers were synced to email lists within MailChimp email marketing software, firing automated workflows designed to deliver auto-response and follow-up email templates. All interactions were logged via Zapier to send notification emails to appropriate members of the team in the office. 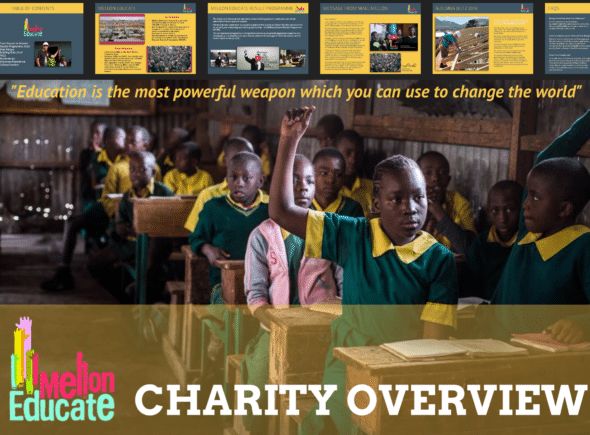 I produced a number of other digital assets for the charity; presentation material and CRM integration tools. Under my management, the charity engaged new I.T support partners. 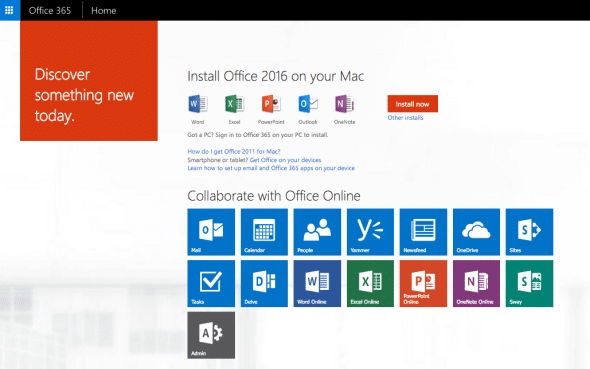 We secured charity status across Microsoft, Google, and Adobe NPF technology programmes and engaged successfully in a complex migration project from server exchange email to office365 email across the organisation, together with systems and hardware updates. 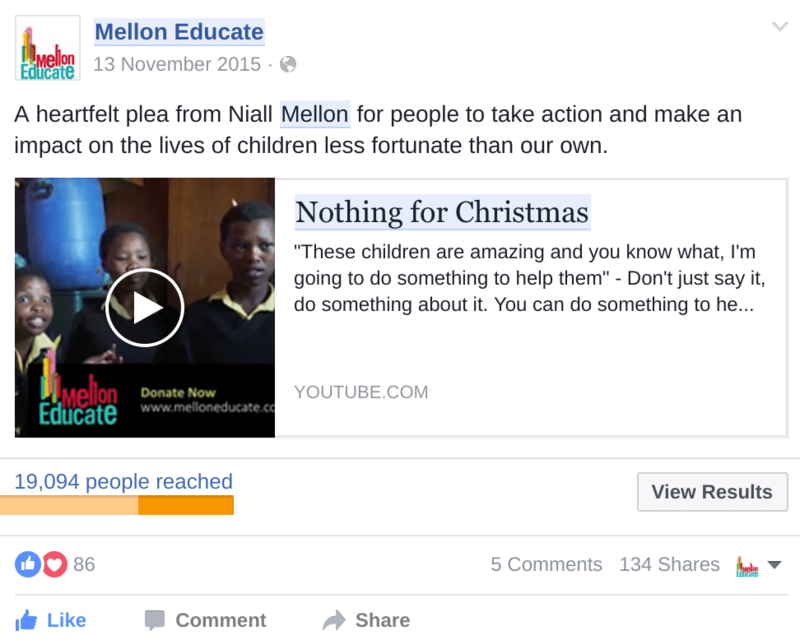 When I first posted on the charity facebook page on behalf of Mellon Educate, less than 4,000 people had liked the page and post reach was limited predominantly to these ‘fans’. 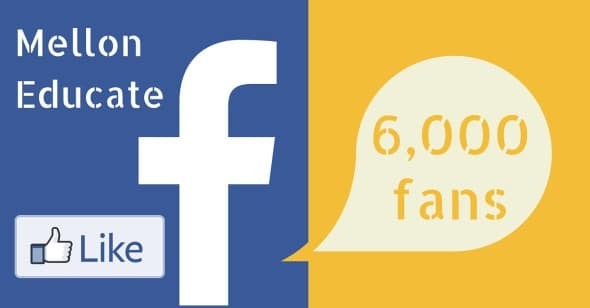 The page is fast approaching 7,000 active fans with post engagement regularly surpassing previous benchmarks. 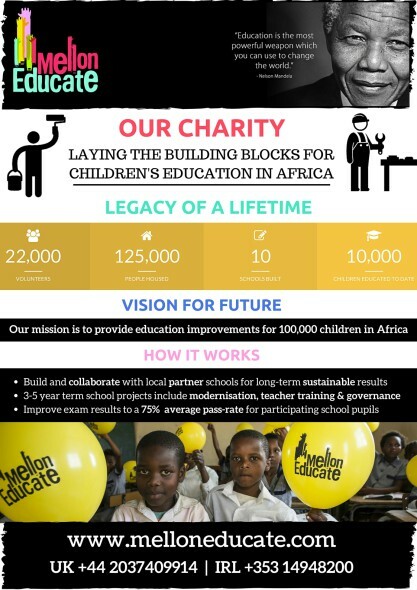 As acting digital manager, I adopted the role of lead creative for the charity! I produced a number of brochure, flyers and posters for print and digital media distribution. One target demographic for volunteers was skilled tradespeople in the construction services industry. We engaged Irish Daily Star newspaper to run a variety of press ads, editorial and native web advertising. Under my stewardship, the website was maintained with regular content and design changes for fresh visitor experience and best practice SEO for improved rankings in Google.